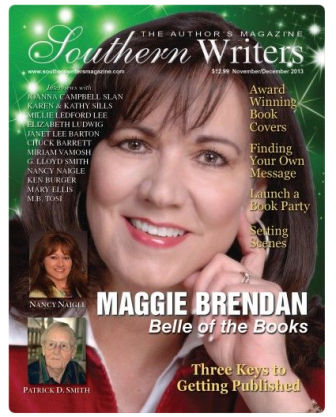 southernbellewriter: AVAILABLE NOW~A SWEET MISFORTUNE EBOOK RELEASES TODAY! 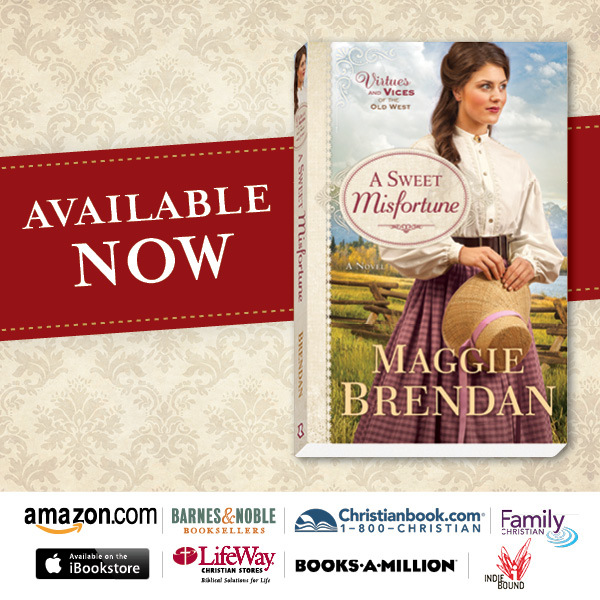 AVAILABLE NOW~A SWEET MISFORTUNE EBOOK RELEASES TODAY! Yay! 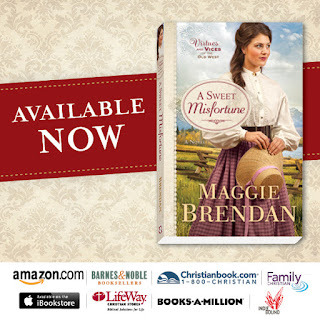 Today the eBook for A Sweet Misfortune is available now at these fine websites! The paperback will release in stores on February 2nd. But you can pre-order the paperback now if you prefer that to an e-reader. 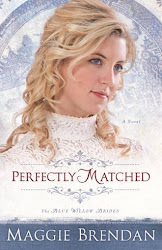 I'm really excited about this book and Rachel's story. If you haven't read the first chapter you can scroll down in the blog to read it. 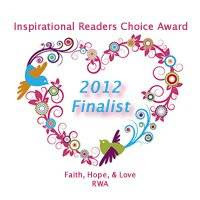 I hope it will captivate your desire to read the rest of Rachel's story. 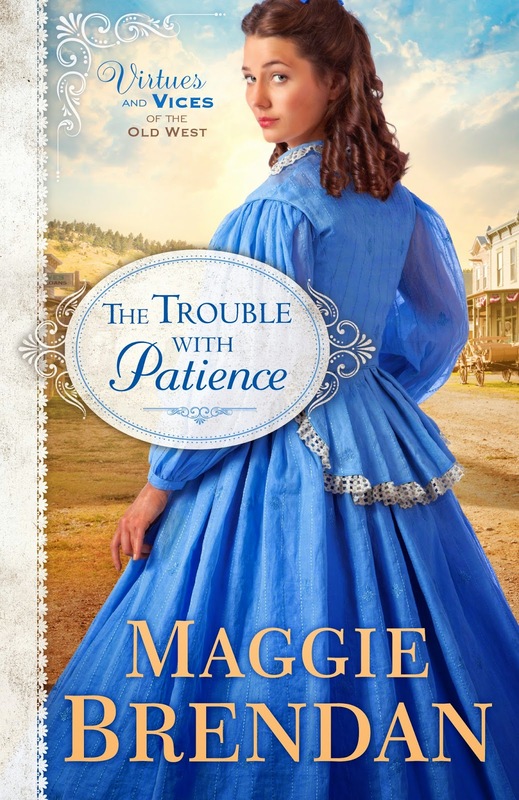 I'm busy writing the last book in this series, The Virtues and Vices of the Old West, which releases in 2017. 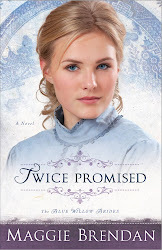 A sneak peak of the first chapter is included at the back of A Sweet Misfortune. If you read my last blog post, you saw that I lost my nephew suddenly right before Christmas. Since that post, two weeks later, my daughter lost her sweet, mother-in-law who live down the street from me, and it was very sudden to all of us. So December turned out to be a difficult month for me, so I apologize to all of you who've check back to read my blogs (even when you don't post a comment to me) and didn't see any a new post. Two deaths, two weeks apart--very difficult then trying to wrap my head back around the story when you're own heart is aching for all involved, especially my grandchildren and son-in-law was not easy. I don't want to end on a sad note though, so I can tell you that God is good all the time and we are never far from His love even when life becomes so hard to bear. Trust Him. I wonder how those who don't trust in Him get through those difficult times. Amanda, I'm so glad you stopped by and please forgive me for not responding soon. I can imagine how busy you must be with a toddler. My children are grown and have children now. 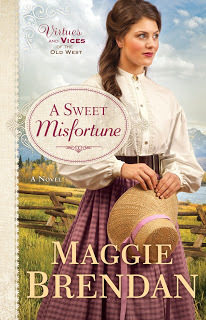 :) By now, you probably have read A Sweet Misfortune and I hope you enjoyed it. 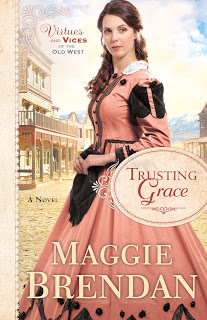 I just did a short blog (I've been terribly behind) and my next book releases in May--Trusting Grace. 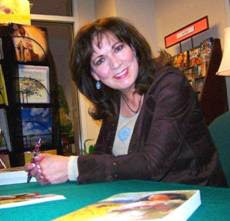 Thanks for stopping by and being a supporter of my books. Many thanks!